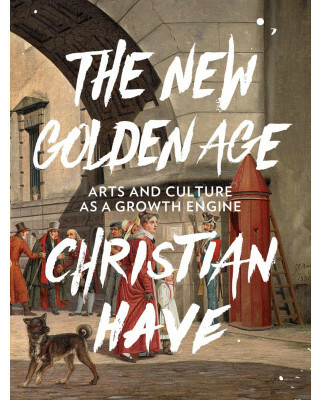 This is an excerpt from Christian Have’s book, “The New Golden Age: Arts and Culture as a Growth Engine”. The book is a brand new and internationalized version of his original Danish book from 2015, which has generated nationwide debate about the concept of Corporate Cultural Responsibility – and ensured support for the concept of CCR from two different Ministers of Culture, Marianne Jelved and Bertel Haarder, as well as a wide array of prominent representatives from the business world and the field of arts and culture. 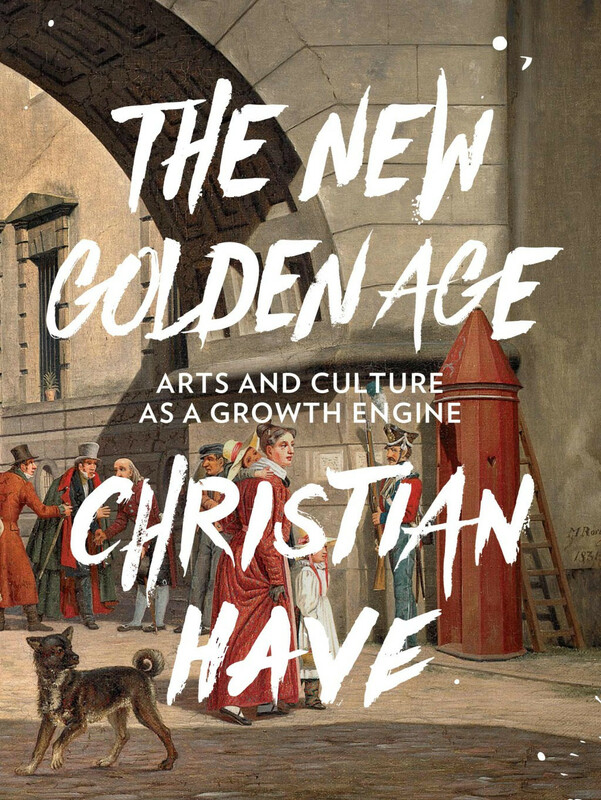 The book takes the reader through numerous inspiring examples of existing partnerships between cultural operators and the business world. This includes the mobile service provider Call me, their campaign to promote a civil tone, and their partnership with the music group Lighthouse X; variety chain store Flying Tiger and their partnership with Yoko Ono; Sennheiser partnering up with David Bowie; and Heineken ensuring massive exposure of street artists. Furthermore, the book contains a specific partnership model with eight elements that present how the ideas behind CCR can be transformed into action – into well-functioning and enriching CCR partnerships.